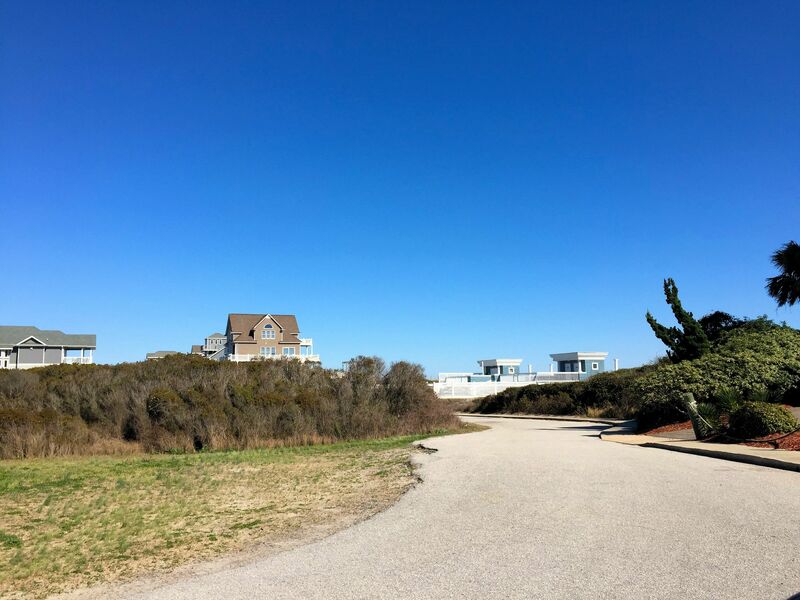 A quick view of the most influential metrics in Hampton Colony. 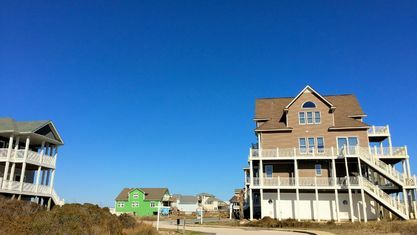 Hampton Colony is a luxury, beachfront community off Island Drive in North Topsail Beach, North Carolina. 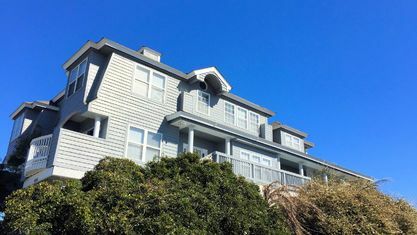 It's located 7 minutes from area shopping and dining, and 4 minutes from the North Shore Country Club and Golf Course, all of which are located over the bridge in Sneads Ferry. 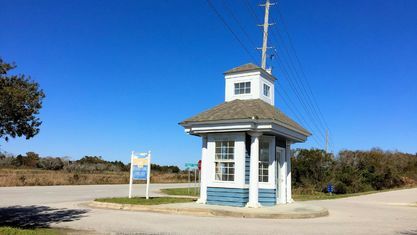 It's also just 3 minutes from the North Topsail Beach Town Park on the north end of the island. 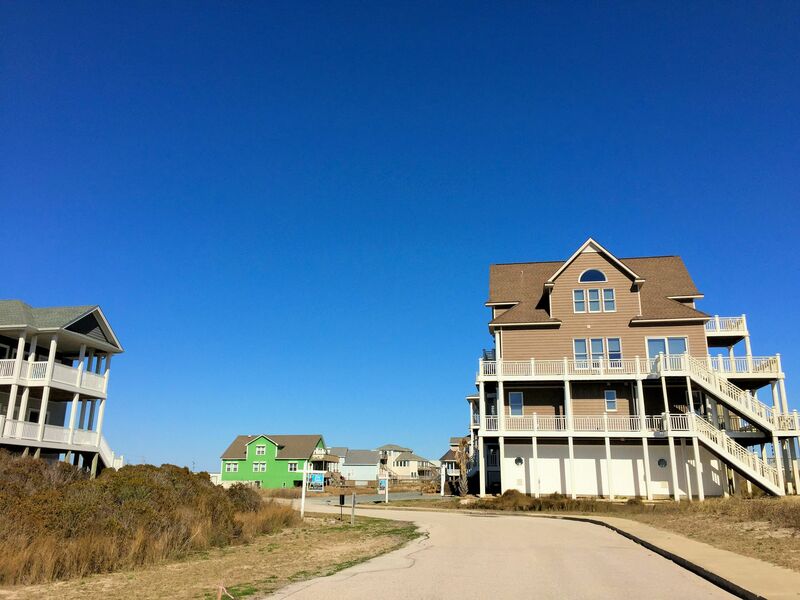 Construction on homes in Hampton Colony began in the 1980s and continued into the 2000s. 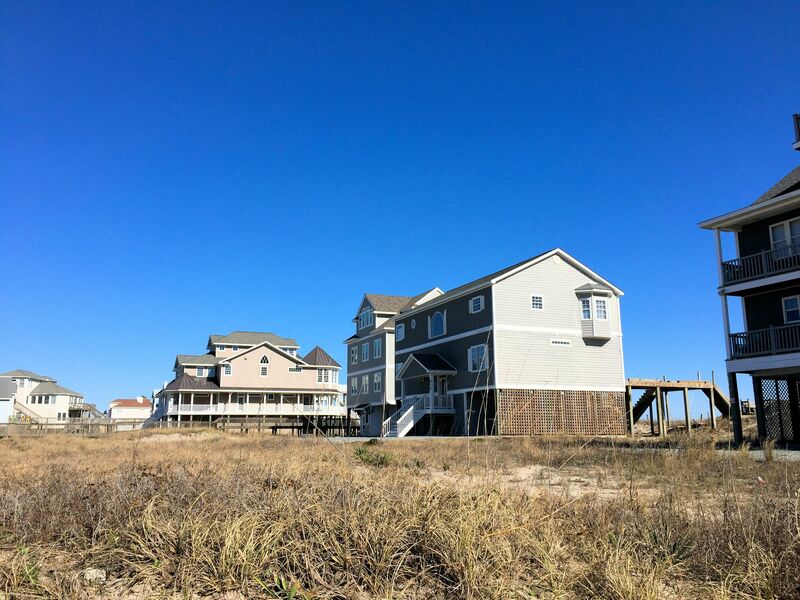 All are custom built on pilings with decks and balconies on multiple levels. 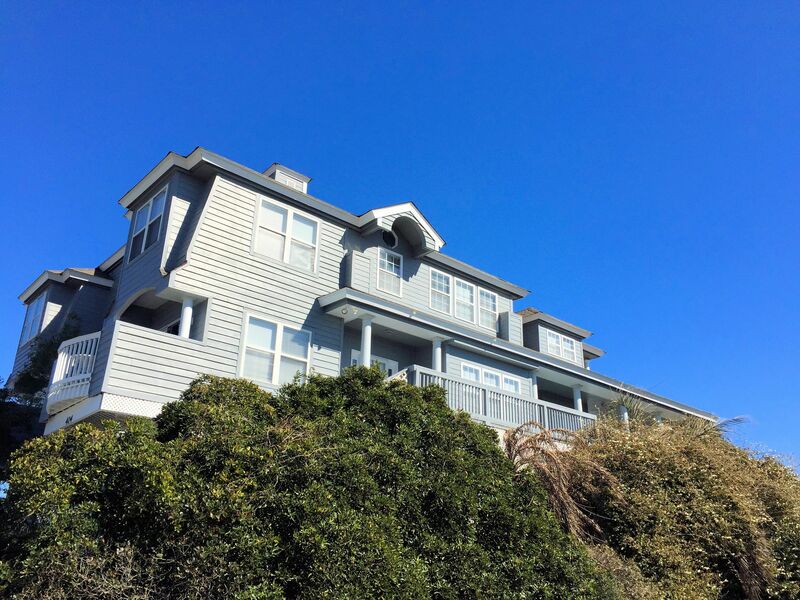 Floor plans come in a variety of layouts from open to traditional, but all have tons of windows to take advantage of the views. 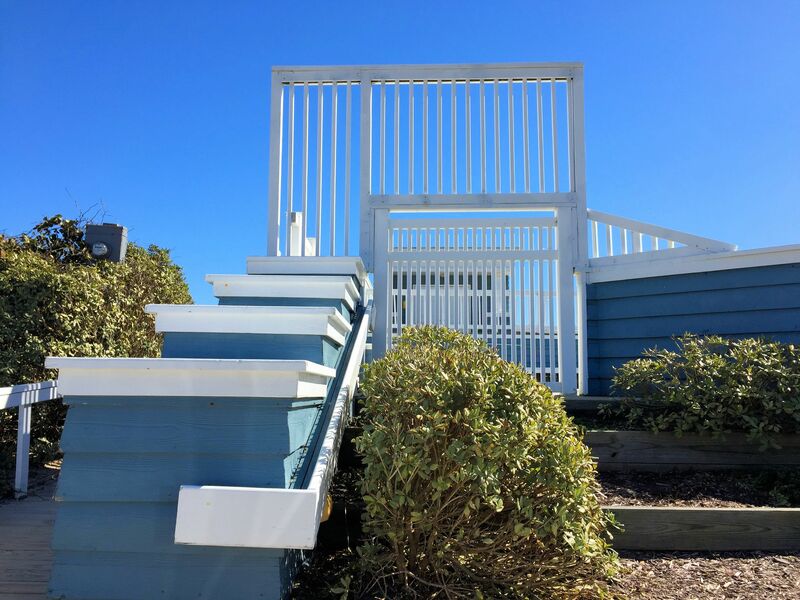 Tile and hardwood flooring are common, as they're best for combating the sand, and parking is located off-street with homes having carports or garages on their ground levels. 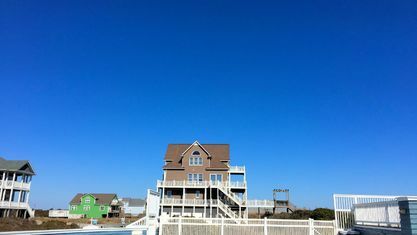 Most of the homes are oceanfront with private beach accesses. 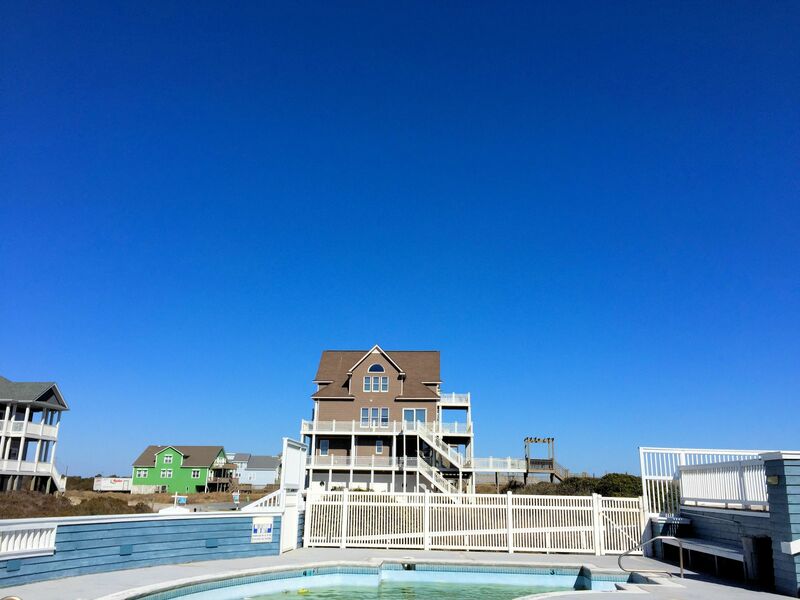 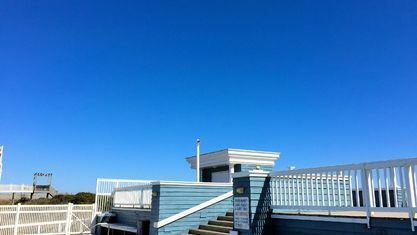 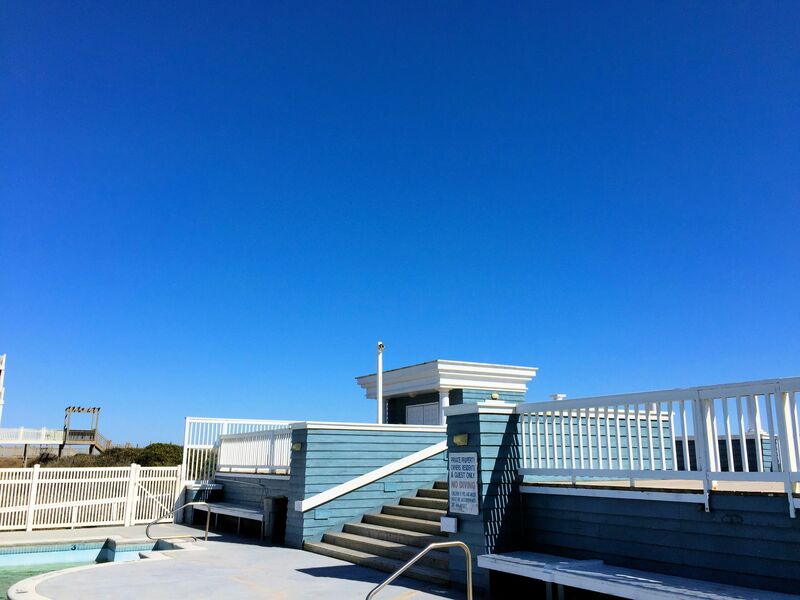 The community also has an oceanfront swimming pool with a deck and bathrooms. 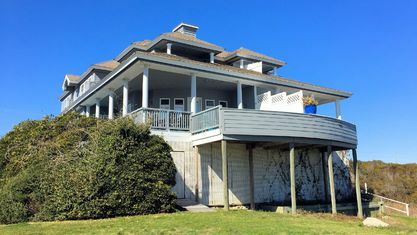 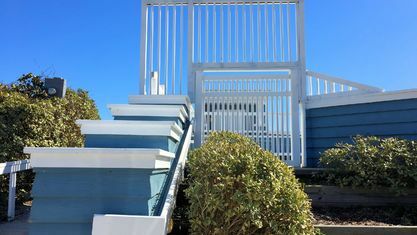 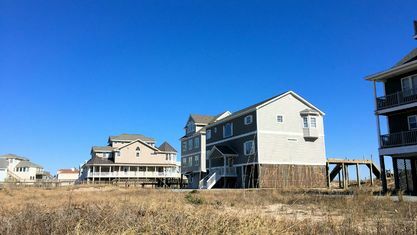 For film buffs, part of the filming of Nicholas Spark's Nights in Rodanthe (starring Richard Gere and Diane Lane) took place in a home in this community in 2008. 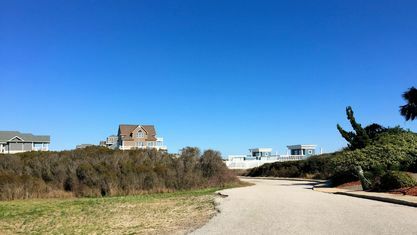 Homes in Hampton Colony are fitting for year-round living, but some of the properties have been used for rentals. 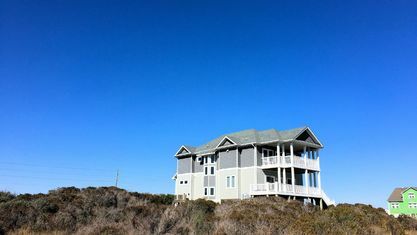 Make one of the properties home or reserve your weeks and use it as a part-time vacation rental to help pay for the property. 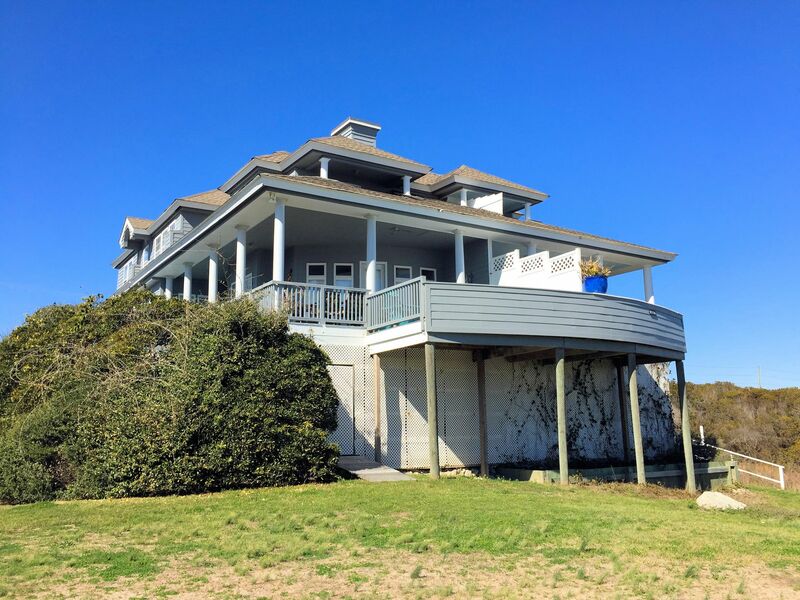 If you’re interested in viewing a home for sale in Hampton Colony or have questions about buying a beach property, contact the Cameron Team today or click “Let’s Chat about Hampton Colony” above. 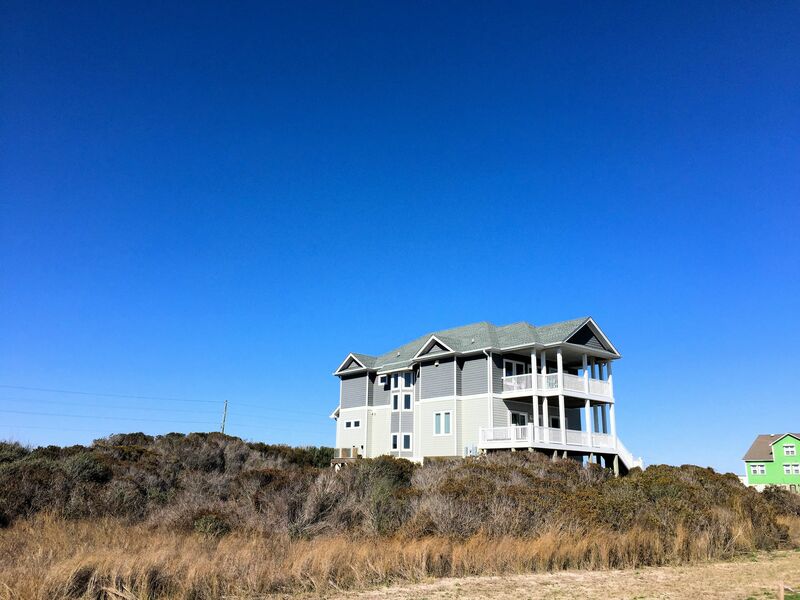 View our selection of available properties in the Hampton Colony area. 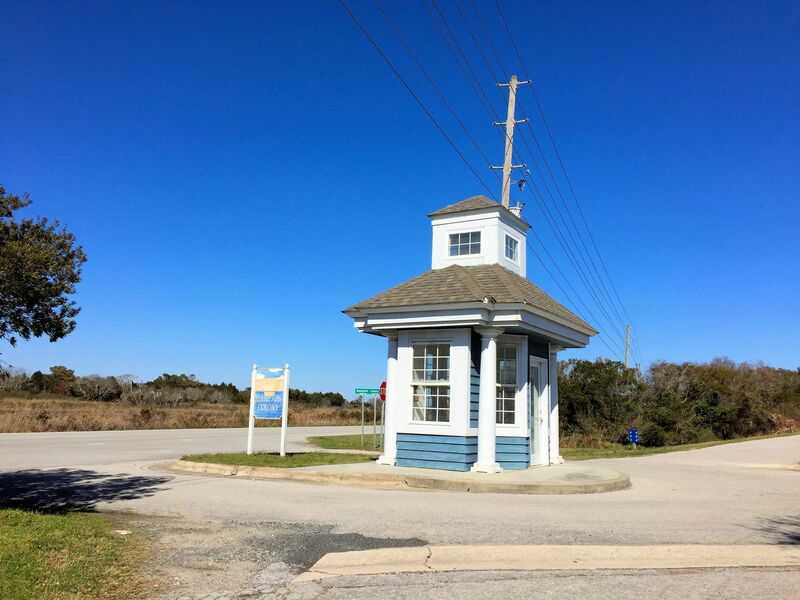 Check out the latest demographic information available for Hampton Colony. 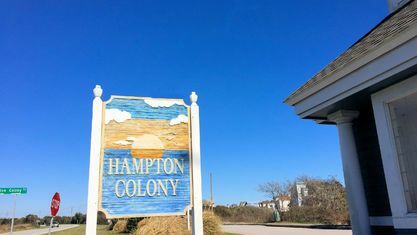 Get to know Hampton Colony better with our featured images and videos. 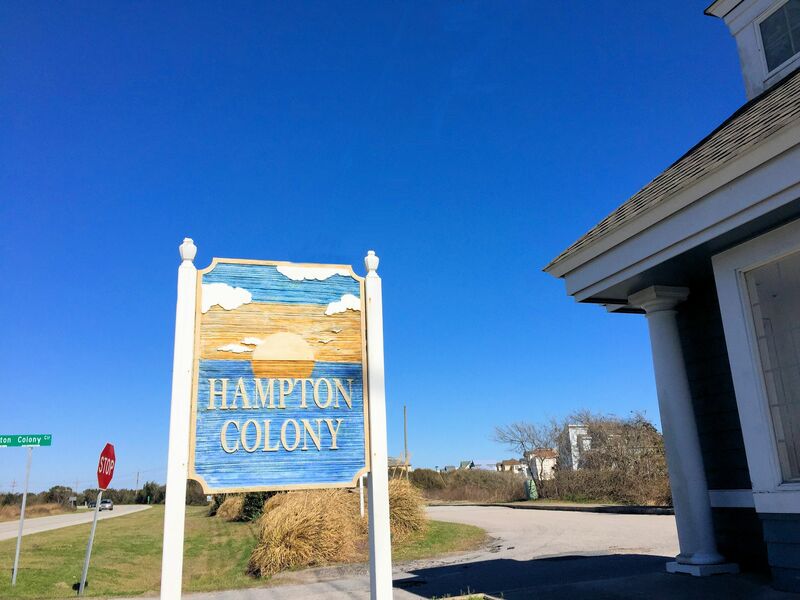 Browse through the top rated businesses in the most popular categories Hampton Colony has to offer.